Arabic language commands its own importance. Like any other dialect, it claims a great reverence from the natives belonging to this language. This eye-catching Arabic design on a simple tote bag conveys an important message and has provoked a strong reaction. 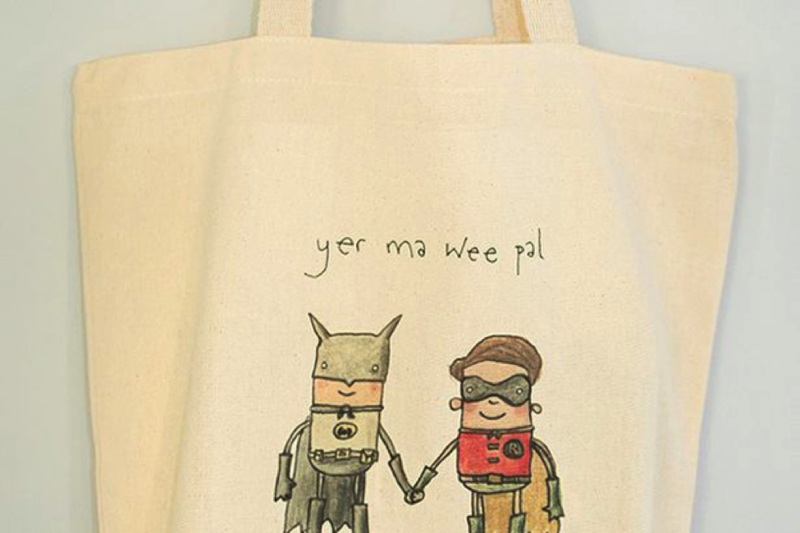 Even though it is a commonly used canvas tote bag, one that people carry around all the time and has become increasingly trendy over the past few years. In the given image, we can see an Arabic script printed on the front of the bag. 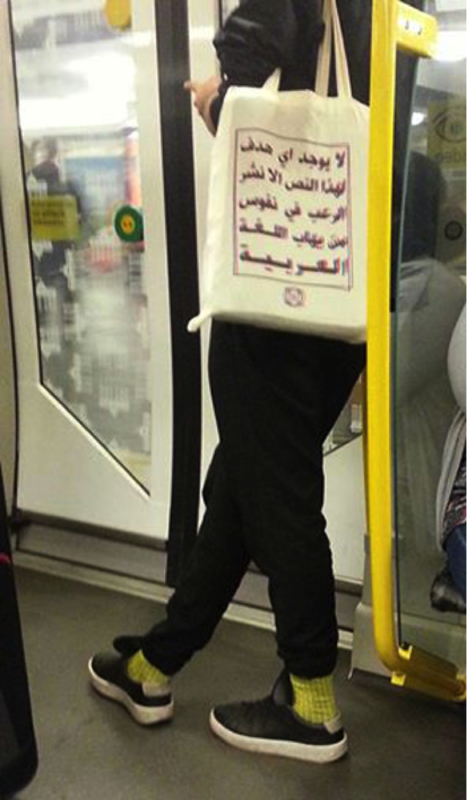 Amazingly, this script caught the eye of journalist Nader Al-Sarras when he saw someone with the bag on the Berlin Metro. Inspiring: This Girl Was Bullied As A Kid For Her Birthmarks. Look At Her Transformation! Tribute: Nico Rosberg, A Man Who Won Millions Of Hearts By Becoming World Champion And Broke As Many With His Retirement!